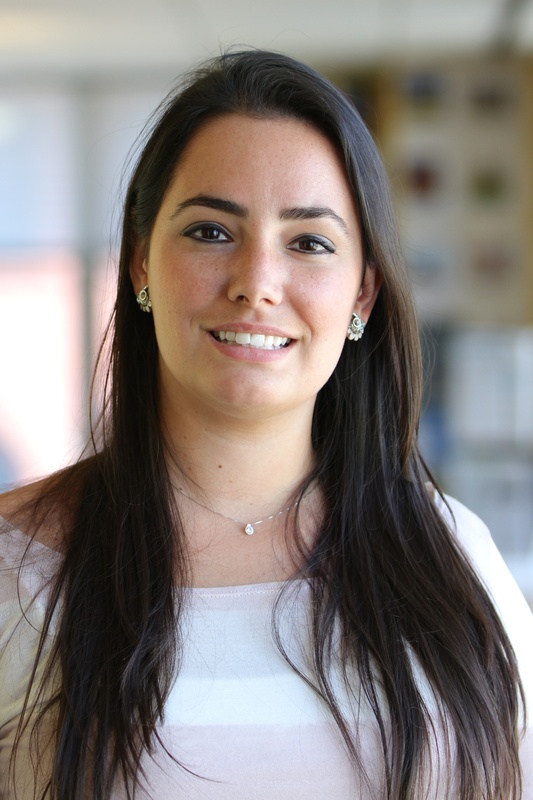 Raquel is a Grants & Finance Associate in the Global Climate Program. She is responsible for managing the finances, reporting, and tracking deliverables for complex multi-year, multi-country, and multi research component grants from governments, multilateral organizations, foundations and other support. She leads stewardship of financial reporting, budgeting and ensures compliance with rigorous donor requirements for various projects. She works closely with project managers and research leads to guarantee deliverables are met and provides expertise on donors’ and WRI’s regulations and policies. Previously, she worked at WRI as the International Initiatives Coordinator for the International Climate Action and the Major Emerging Economies Initiatives. Her responsibilities included financial management, events coordination, administrative & logistical support, and database management. She was also the United Nations Climate Change Conference contact point for WRI. Prior to WRI, Raquel was a program associate at Men’s Health Network, where she managed national symposiums and health fairs, oversaw logistics and budgets, organized on site meetings, recruited and registered participants, made travel arrangements, gathered data and created reports. Raquel attended the University of Miami where she obtained a Bachelor of Arts in International Relations and Psychology and a minor in Foreign Languages. While at the University of Miami, she participated in summer abroad programs in Santiago, Chile and Santander, Spain. Raquel is half Brazilian, half Cuban and was born and raised in Brazil. She speaks Portuguese and Spanish fluently. In her free time, Raquel enjoys travelling, cooking and going to the beach with her husband, Owen, and their rescue dogs, Luna & Willow.